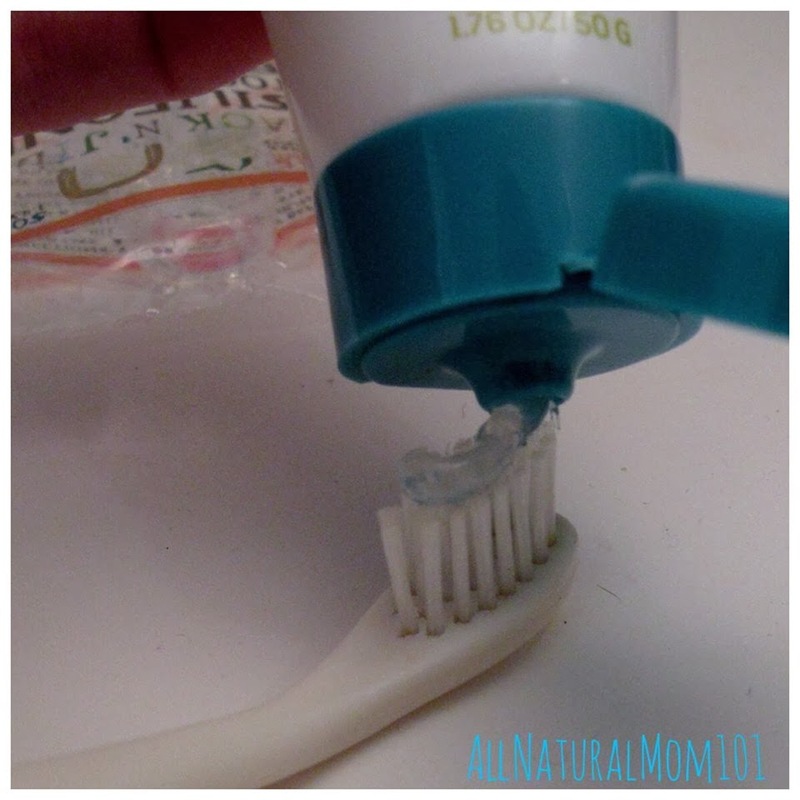 AllNaturalMom: Jack N' Jill's All Natural Toothpaste Review & Giveaway! 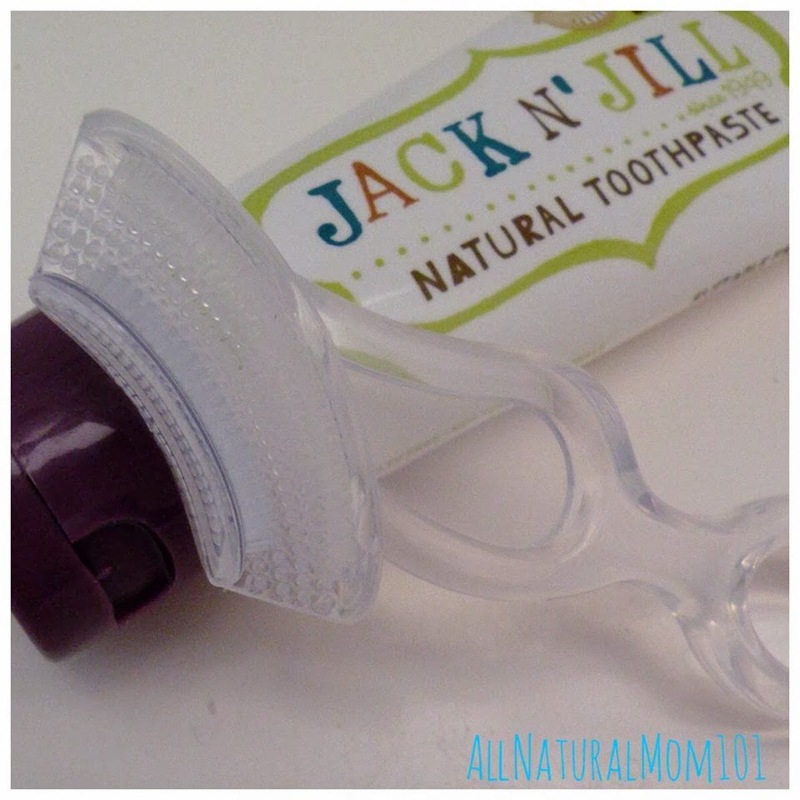 Jack N' Jill's All Natural Toothpaste Review & Giveaway! 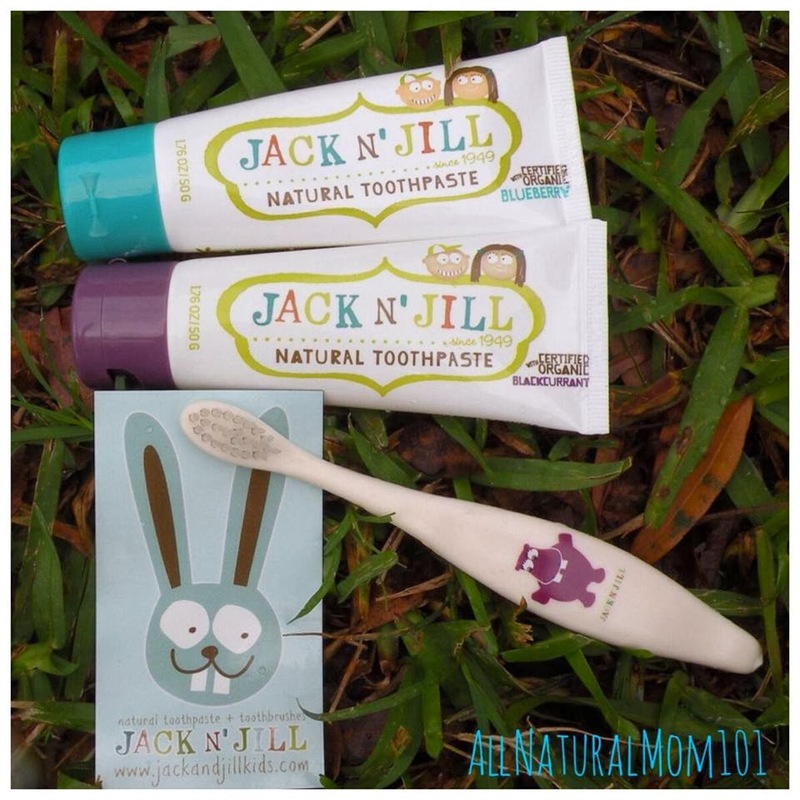 Let me introduce you to Jack N' Jill, a family owned toothpaste that is safe for babies, toddler and kids! Jack N' Jill was born in Melbourn, Australia in 1949. It has been a family own business for more than 20 years. I am super cautious about everything my son puts into his mouth. It was hard to find a toothpaste that was 100% natural, safe for him to swallow and had a fun taste unlike like most natural toothpaste. I was very excited to have the opportunity to work with Jack N' Jill. We have received The Natural, Certified Organic Blueberry and Certified Organic Blackcurrant toothpaste. Its a clear toothpaste made with Xylitol, Purifled Water, Vegetable Glycerin, Slllca, Natural Flavoring, Xanthan Gum, and Certified Organic Calendula Officinalls Extract. I love how cute and fun the packaging is! My son loves the Natural Blueberry Flavor. I, myself tried both and loved the Blackcurrant! Both smell so yummy! We also received a Biodegradable & Compostable Toothbrush. Made from NON GMO Corn Starch with the cutest little purple hippo on it! I love that its a perfect fit for my two year old's hand and the soft brush is gentle enough for his mouth. Jack N' Jill also has a silicone gumbrush! Cleans top to bottom & front to back! Jack N Jill Toothpaste comes in 5 All Natural, No Fluoride, No Preservatives, SLS Free Flavors! 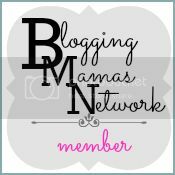 Find Jack N Jill On Facebook! 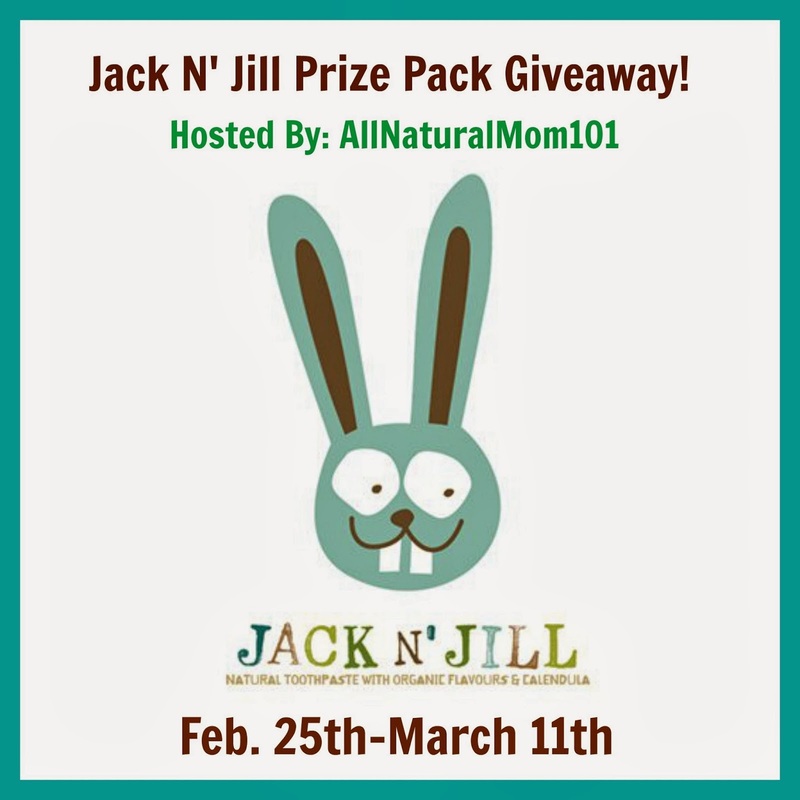 Want a chance to win your own prize pack from Jack N' Jill? A Prize pack containing Natural Toothpaste in Certified Organic Blueberry, Certified Blackcurrant, Bio Toothbrush and a Silicone Gum brush. Giveaway will start February 25th-March 11th. Open to US & CAN residents. Thanks for the chance to win and try this product!! 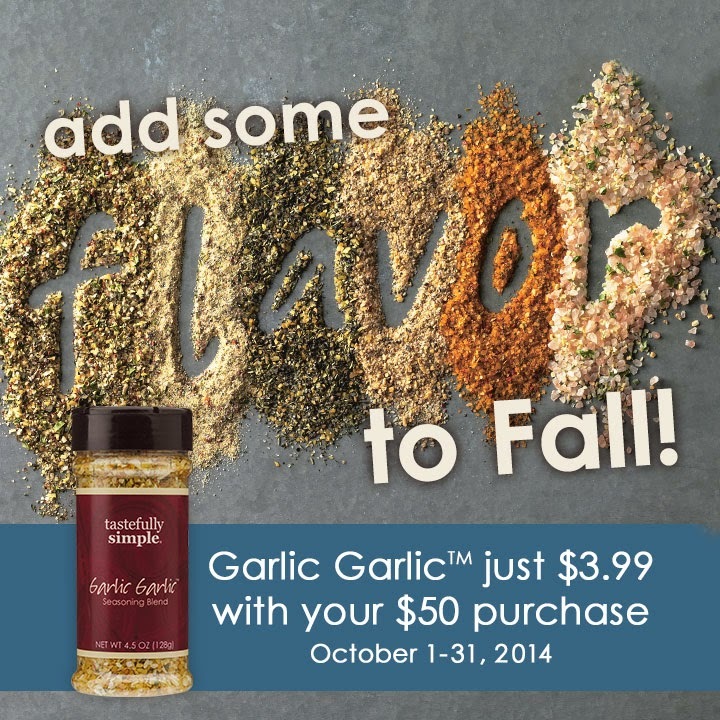 Looks like a great product. Would love to try it! 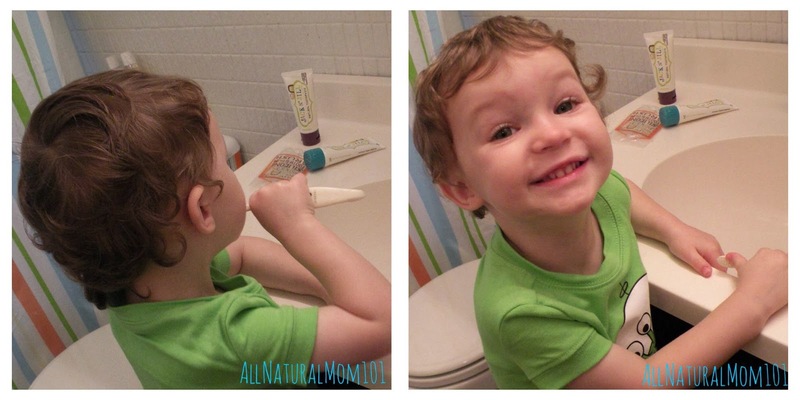 I've been looking for a natural toothpaste for my son, would love to try this out! My son loves Jack N Jill toothpaste. Only way he will agree to have his teeth brushed! 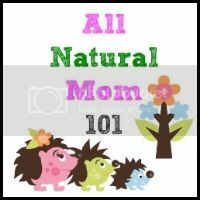 Would love to try out a natural alternative to mainstream toothbrushes. Thanks for the giveaway, I've been wanting to try their toothpaste for awhile! 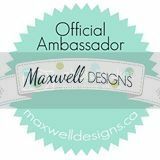 I had not heard of this brand until now! Thanks for showcasing them!